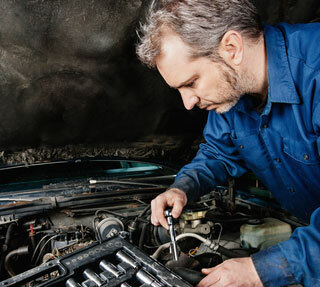 At Scott Fricks Automotive, we make it easy to use our services. We can pick you up and drop off your car. We can help with a rental car. Whatever way we can make your automobile repair easier we will do our best to accommodate your needs. Scott Fricks Automotive is flexible and will work with you. Why? 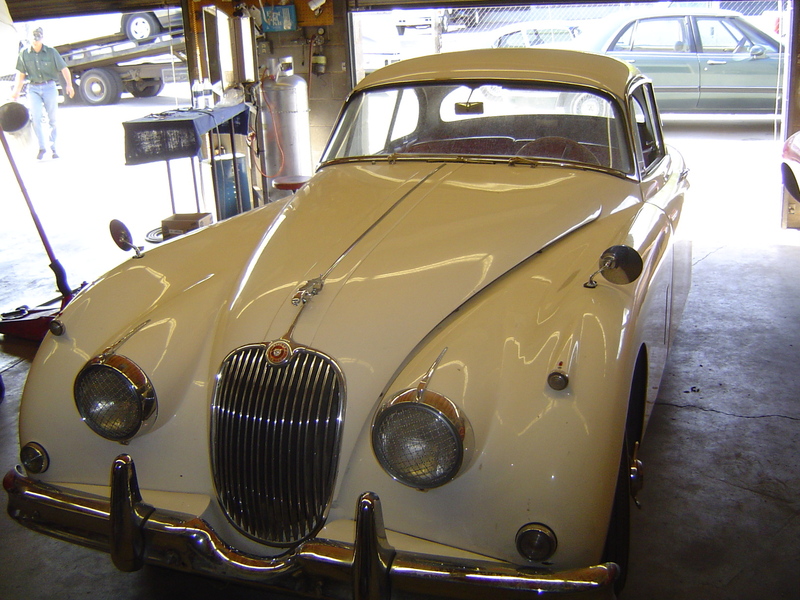 Because our Number One objective is to be part of the enjoyment of your classic specialty car. Scott Fricks was discovered to be a mechanical prodigy with advanced technical ability at an early age, having completely rebuilt his first engine in third grade. He graduated high school with the highest score ever recorded on the Plymouth Troubleshooting Contest, and went on to score third in the nation. Receiving a scholarship to attend Chrysler's Automotive School in Detroit, Michigan, Scott took on the four-year program, finishing first in his class. After college, Scott toured for several years with a racing team. But his first love has always been restoration. With experience under his belt, he accepted a commission to restore classic cars with a private collection. 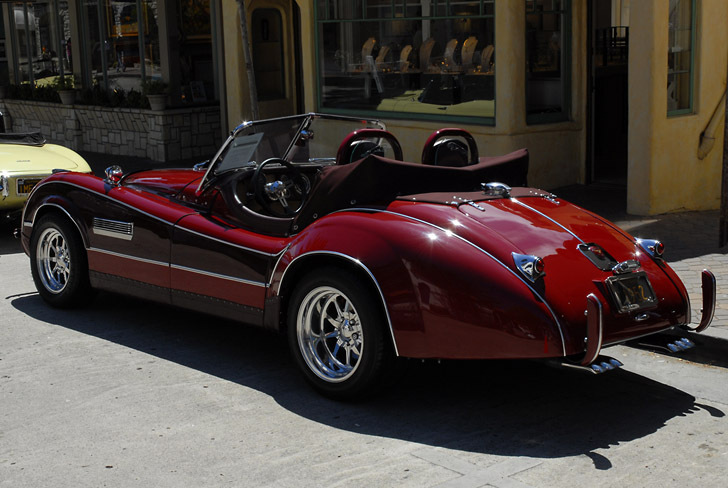 In 1988 Scott returned to Tucson to open his own classic and specialty car restoration center. His company provides maintenance and total rebuilding of cars with originally designed techniques that have been finely honed over the years. If you are a hands-on restoration buff, Scott Fricks Automotive can help in areas in which you are unfamiliar. 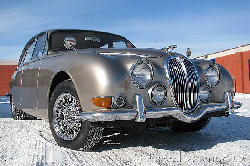 We do regular service and maintenance of your classic car. Scott Fricks Automotive can do modifications and upgrades to make your classic car more enjoyable. We do all the restoration of components when both functionality and cosmetics matter. Scott Fricks Automotive can begin where you left off on restoring your classic car. from ScottFricksAutomotiveRestoration.com. To obtain permission, e-mail Scott Fricks at: Scott@ScottFricksAutomotive.com, or call Scott at: (520) 798-3834.